Sorry it has been so long since I have posted on here. My computer hard drive took a dump and I just got it fixed. So since my last post I have been doing the 21 day fix since February. So far I am down 12.5 pounds and 13 inches. The biggest part of this for me has been the eating. 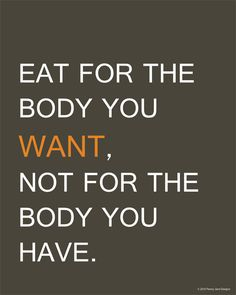 That is why this week I am running a 5 day Clean Eating and Water challenge. No sugar. No white flour, bread or rice. No processed foods and half your body weight in ounces of water daily. I have never peed so much. After the first day it was note to self "buy more toilet paper". I may even get brave and put my before and after photos on here. Bye for now. Come get healthy with me. All blog content is Copyright 2012 by Dena Wayne; content and images copied and not properly credited is a direct violation of copyright laws. All blog designs are also owned and 2012 Copyright by Aimee Spicer with Her House Designs. If you would like to use any of the content on this blog you MUST email Dena first. All images used for the blog design may not be used any where else; this excludes the blog "grab me" button.